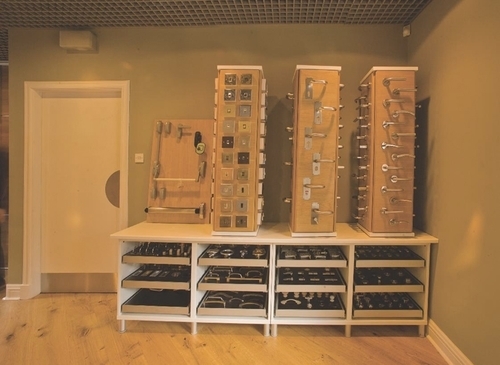 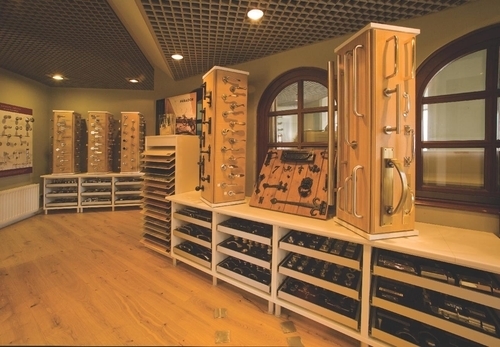 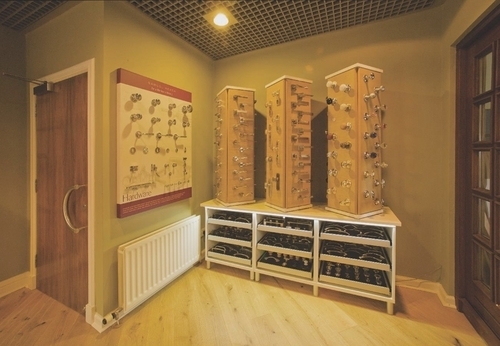 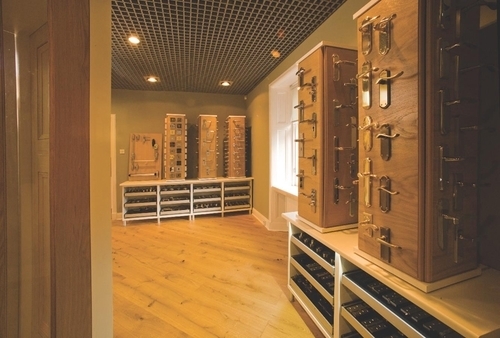 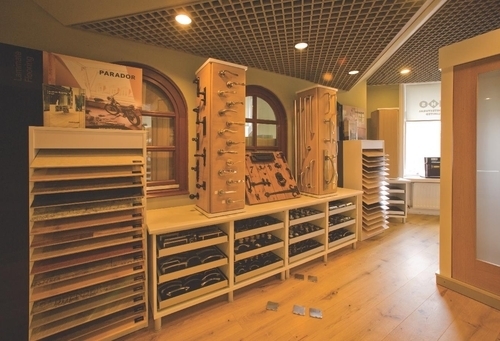 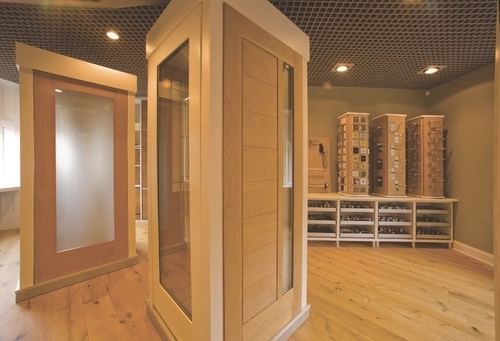 Within our shop and office in Edinburgh, we have a stunning showroom, with hundreds of examples of door furniture, locks, hinges, window fittings, cabinet fittings and electrical fittings. 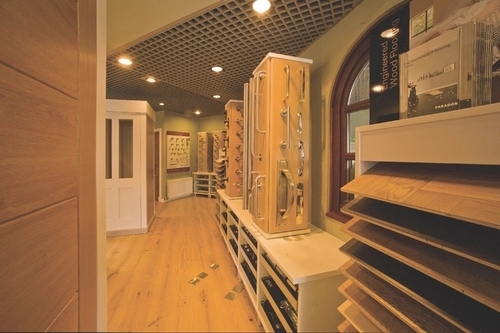 In fact, everything you should need to fit out your dream home. 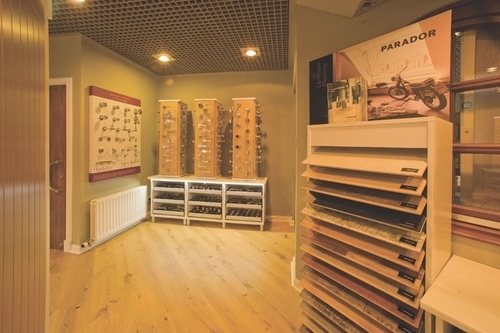 The showroom is open during our normal business hours and no appointment is neccessary.